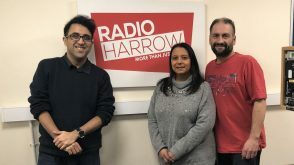 Anna, Andrew and Anish – “the three musketeers” of anxiety on Radio Harrow’s Thursday Harrow Team – bravely talk about anxiety on air. Anish defines anxiety as a feeling of unease and a fear of worry, which can be mild or severe and which can start at any time and which can be temporary or permanent. Andrew and Anish share the factors which have triggered their anxiety, such as uncertainty about the future, and remind us of some of the typical symptoms – a feeling of dizziness, unease and/or light-headedness, experiencing a shortness of breath or chest pains, and/or losing circulation in less essential areas such as the legs. Panic attacks are one physical manifestation of anxiety and are a symptom with which Andrew and Anish are both familiar. They indicated that at first, panic attack sufferers might not be able to understand the symptoms and may feel as though they are suffocating or dying. Both Andrew and Anish have seen therapist. 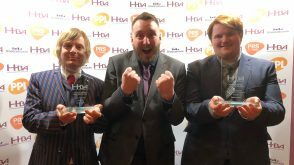 Therapy is available both on the National Health Service (NHS) and privately. Therapy can either take the form of Cognitive Behavioural Therapy (CBT) or Counselling. CBT assists individuals in dealing with overwhelming problems in a positive way, by breaking them down into smaller parts and identifying ways to improve state of mind. However, Counselling enables patients to express their feelings and emotions. They will then assist in the process of finding solutions to the patients own problems. Prescription medications such as antidepressants are also available from Psychiatrists or General Practioniers (GPs) which can relieve the symptoms of anxiety. However, both men identified other methods which they’ve used to control their anxiety. Andrew and Anish offered some helpful advice to sufferers to try for themselves. These include meditation, to assist in externalising fears about the future and internalising recognition of the here-and-now; listening to music; having a massage; distracting themselves with other things; and taking note of methods referenced within self-help guides. 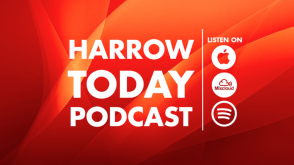 Radio Harrow advise you talk to trusted ones and/or medical professionals should you begin to experience the symptoms of any mental health issue. 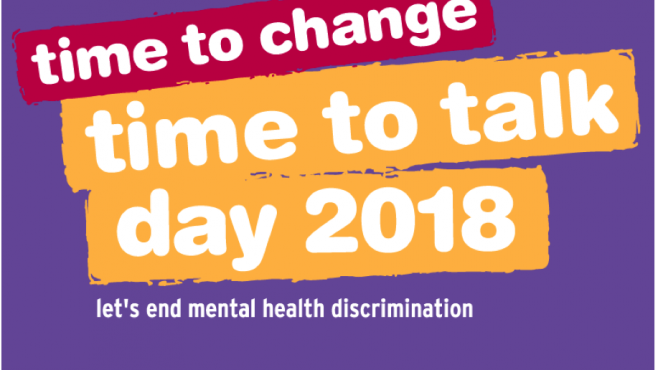 Further information on typical symptoms of anxiety and depression are available on the NHS website.